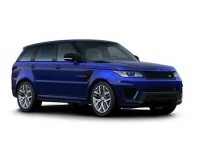 If you’re looking to lease a Land Rover sport utility vehicle, the best company with whom to contract your Land Rover lease is Auto Leasing NJ! 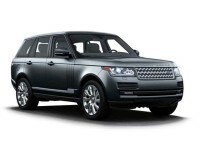 We offer the absolute lowest monthly rates on Land Rover autos, the widest selection of any leasing agent in the state of New Jersey, and convenience that can’t be beat thanks to our online Land Rover leasing system! 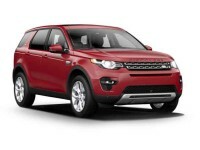 Whether you want the Discovery Sport SUV, the Range Rover Evoque SUV, the LR4 SUV or any other Land Rover automobile, we’re almost certain to offer it for lease at Auto Leasing NJ! We cut our overhead costs down to the barest minimum by eschewing physical lots and car fleets, and that means that we can offer you tremendous savings over any other Land Rover auto leasing agent! 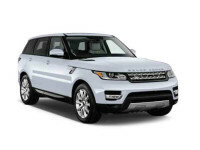 And because we leverage our relationships with top-quality Land Rover dealers throughout the state to use their inventory as our leasing fleet, we can provide a Land Rover automobile selection that other New Jersey leasing agents can’t touch! There’s simply no better place to lease a Land Rover sport utility vehicle, so check out our Land Rover inventory page to see our stock of Land Rover vehicles or call 609-830-0066 today! 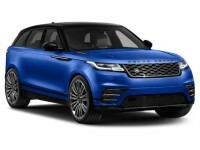 Auto Leasing NJ is proud to say that we have the best Land Rover leasing deals of anyone in the auto leasing business, thanks to our industry-leading online leasing system! Whereas other leasing companies hold to the traditional paradigm of auto leasing: a car lot, a leasing fleet, a staff of salespeople, so on and so forth, Auto Leasing NJ has done away with all of that to bring you phenomenal cost savings! For example, because we don’t have a physical car lot, we don’t pay rent on a large parcel of land every month. Because we don’t have a fleet of automobiles for lease, we don’t have to purchase them, maintain them, or upgrade them every model year. Instead, we use our long-standing and top-notch relationships with Land Rover dealers all throughout New Jersey to offer virtually and model of Land Rover currently being made, like the LR2 SUV, Range Rover SUV or its Sport variant! 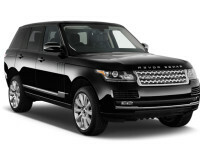 A Range Rover auto lease from Auto Leasing NJ combines all these cost savings to provide you with the guaranteed lowest monthly lease rates in the state! 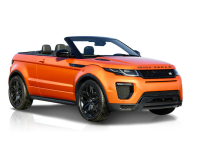 And furthermore, since our affiliated dealers allow us to provide their stock of Land Rover vehicles as our stock, we have the widest selection of Land Rover and other auto makes of any lessor in New Jersey! 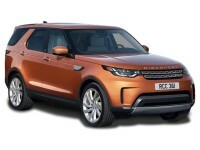 Come see how different Land Rover car leasing can be, how cost-efficient, what wide selection, and how eminently convenient Auto Leasing NJ can make the process of getting a Land Rover car lease! 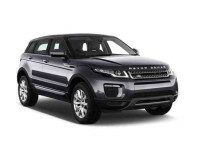 Visit our Land Rover inventory page to check out what Land Rover vehicles we have available for lease, or if you already have a Land Rover model in mind, call us at 609-830-0066 to find out how simple and pleasant we can make your new Land Rover lease!